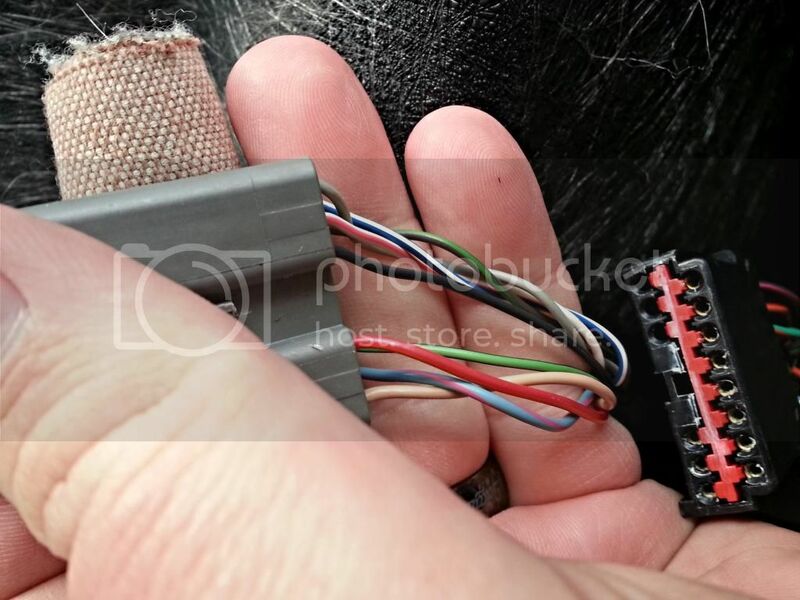 fyi, if anyone needs a resistor, let me know in a PM. I ordered 100 of them for like 4 bucks shipped to my door, will toss one in an envelope and mail as needed for people. 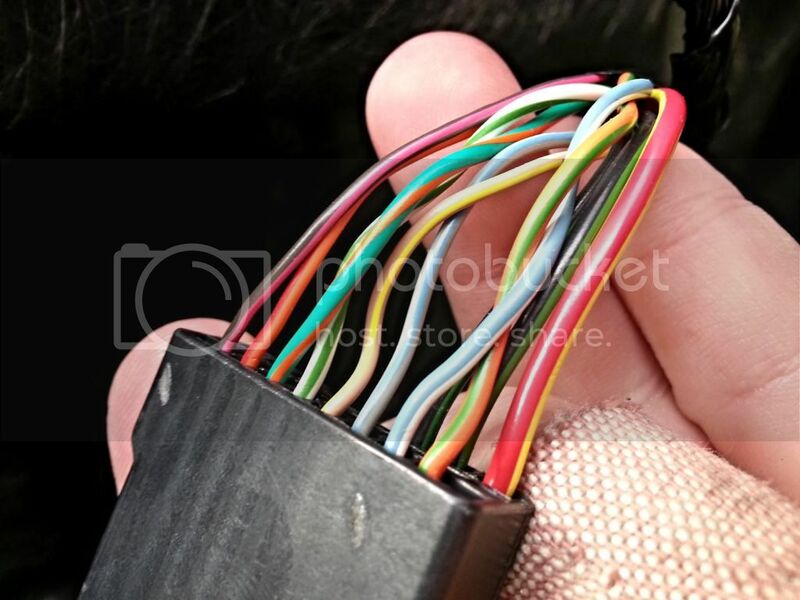 According to PM from OP, the mod is connecting a 10k resistor between Brown/Blue and Red/Yellow wires.